rent4keeps offers residents of Newcastle South, Newcastle West and surrounding local areas the opportunity to find brand new rent to own items across all household needs. 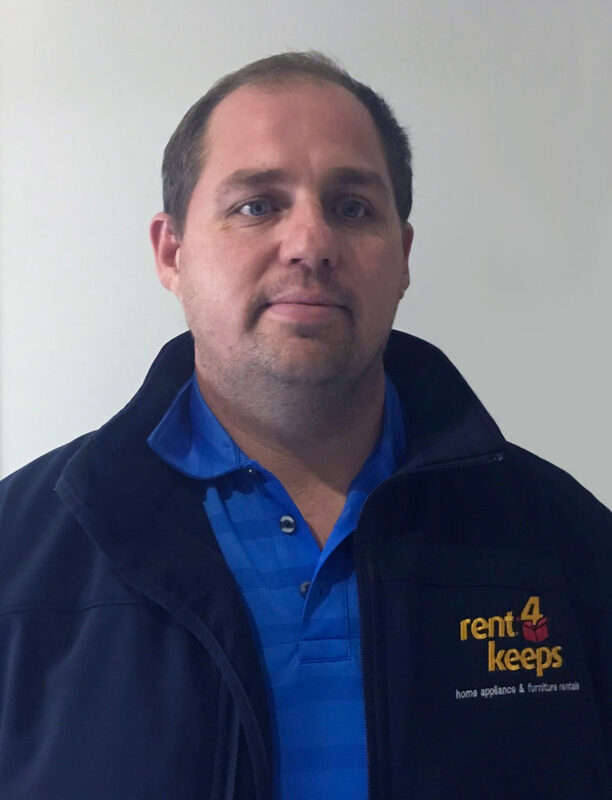 From appliance rentals, furniture rentals, TV rentals, and laptop and computer rentals, whatever your specifications and requirements, rent4keeps will be able to find a product that suits you. Your Newcastle South territory representative Dave, services the following areas: Marks Point, Pinny Beach, Lakelands, Charlestown, Windale , Dora Creek, Cooranbong, Wangi Wangi, Fennell Bay, Speers Point, Cardiff Heights. If you live within 50 kilometres of Newcastle, Dave will deliver your chosen product for free, as well as assist you with installation.